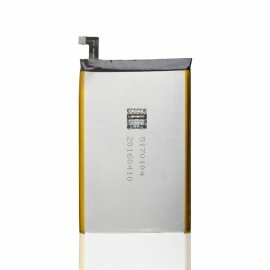 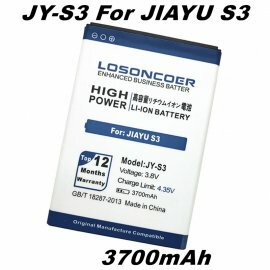 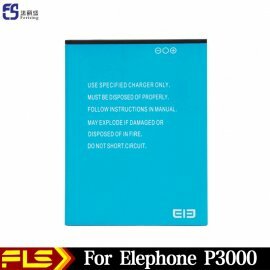 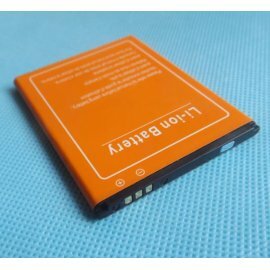 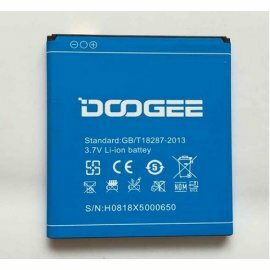 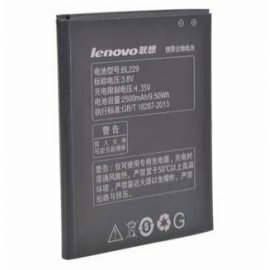 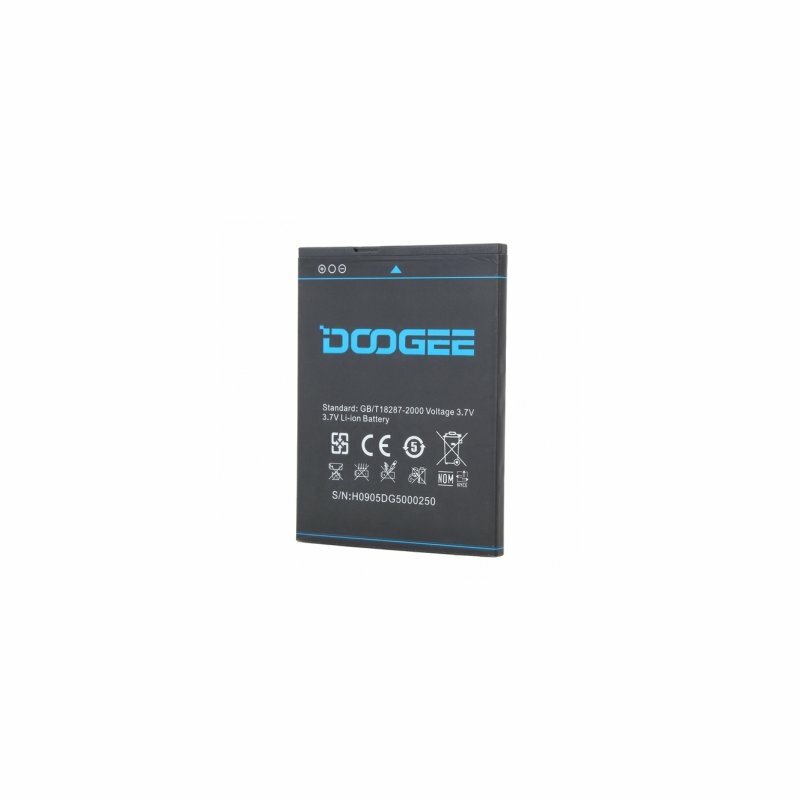 Original Cell Phone Doogee DG500 DAGGER battery. 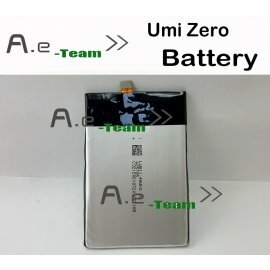 A nice backup and replacement bacteria. 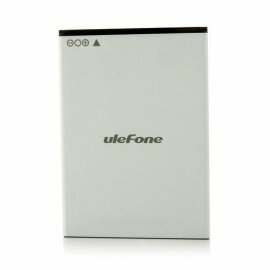 Let you play your phone happily without worrying about the power. 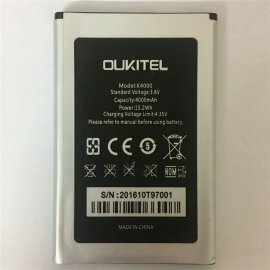 Tips: Please use the good quality charger to charge it. 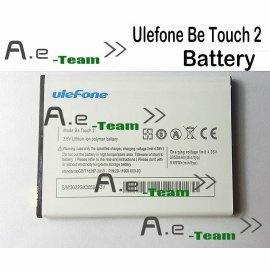 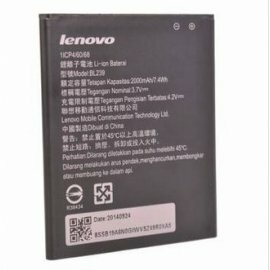 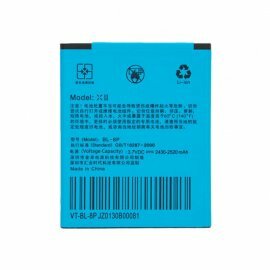 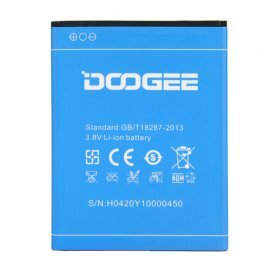 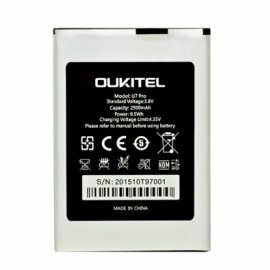 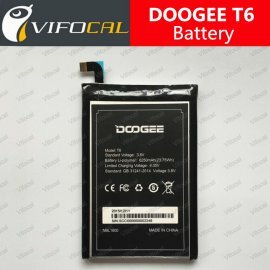 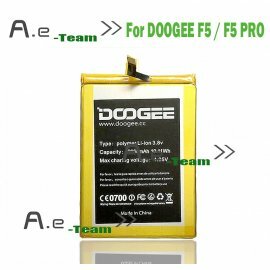 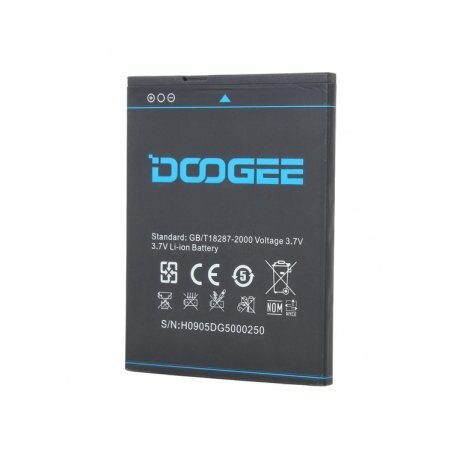 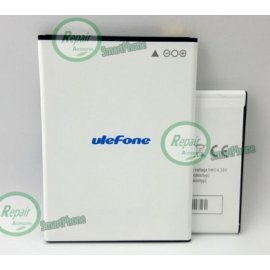 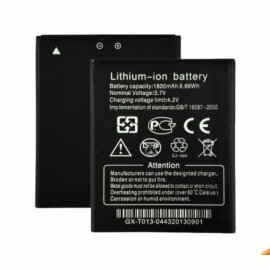 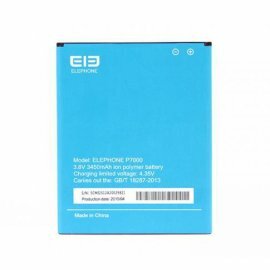 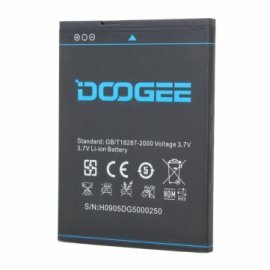 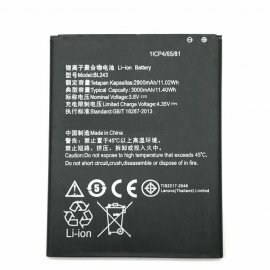 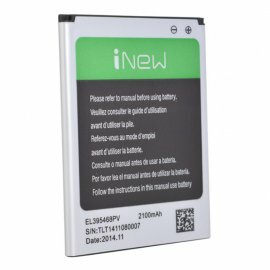 1 * Doogee DG500 Battery. 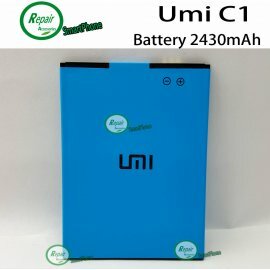 We have it in stock and below are the real photos we took.